The Quest for Diversification: Why Does It Make Sense to Mix Risk Parity, Carry and Momentum Risk Premia? Diversification should be the first objective of any large institutions because managing risk is a key source of long-term performance. However, building a diversified portfolio cannot only be reduced to the allocation policy between asset classes, such as stocks and bonds. 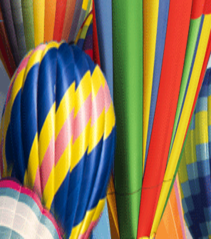 Diversification can be improved by using alternative risk premia, in particular carry and momentum. 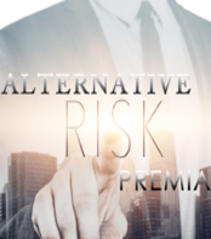 Mixing traditional and alternative risk premia will then become the standard of diversified management in the near future. The traditional diversification approach consists in optimising the volatility of a portfolio. This approach is inadequate for managing diversification because it focuses on arbitrage risk factors and not on common risk factors. When considering traditional risk premia, the standard approach today is to use the risk parity model. With an enlarged investment universe of traditional and alternative risk premia, the “correlation diversification approach” must be replaced by the “payoff diversification approach” because the relationships between assets are non-linear. Indeed, correlation models are not able to take into account the convexity characteristics of these assets, which is not the case of payoff models. The payoff approach implies mixing concave and convex strategies in order to diversify the skewness risk of diversified portfolios. This is why it makes sense to allocate between traditional, carry and momentum risk premia. Nevertheless, this approach recognises that diversification cannot be obtained in every state of nature, and must mainly focus on the adverse states instead of the positive ones. In this case, budgeting the skewness risk is the right way to manage diversification and reduce the residual tail risk. Accurate estimations of volatility and correlation risk represent crucial inputs in terms of investment decisions. 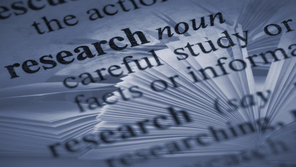 This article presents a new way to capture the portfolio dependence by introducing a new covariance estimator called the reactive covariance model. Alternative Risk premia are essential to understand the concept of diversification and renew traditional asset allocation. 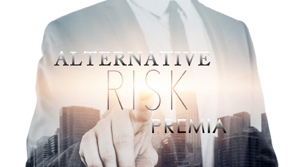 As smart beta and factor investing have dramatically changed equity investing, alternative risk premia will highly impact the landscape of strategic asset allocation, multi-asset management and alternative investment.